Lucy Liu, Vicepresident of China Information Industrial Design and Research Institute. 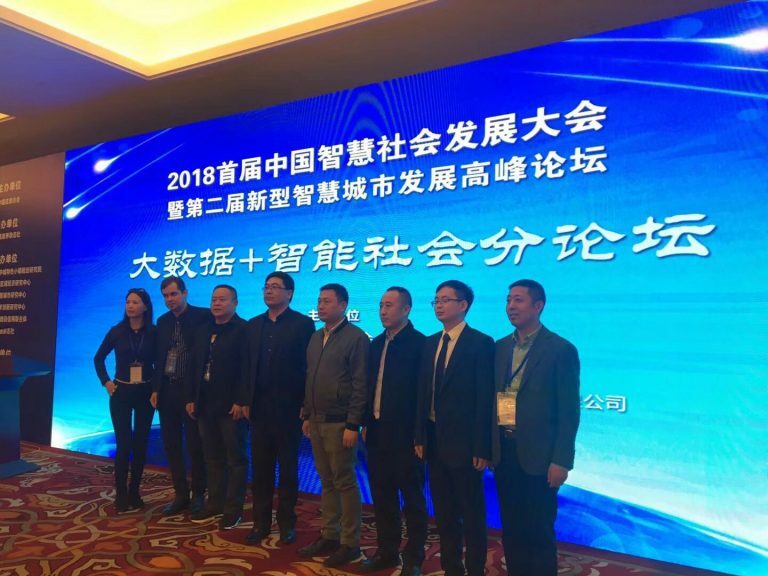 On Sunday 14th January, Chinese Central Government presented the “China Information Industrial Design and Research Institute” which is part of the Chinese government program called “Made in China 2025″. 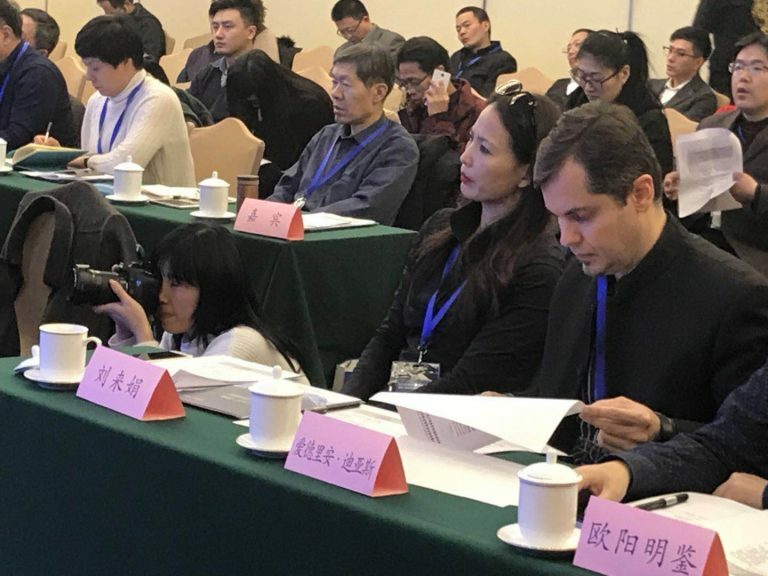 Lucy Liu, SedeenChina Institutional Relations and Protocol Director, will be the vicepresident of this Institute with the goal to attract talent, ideas and know-how to China. 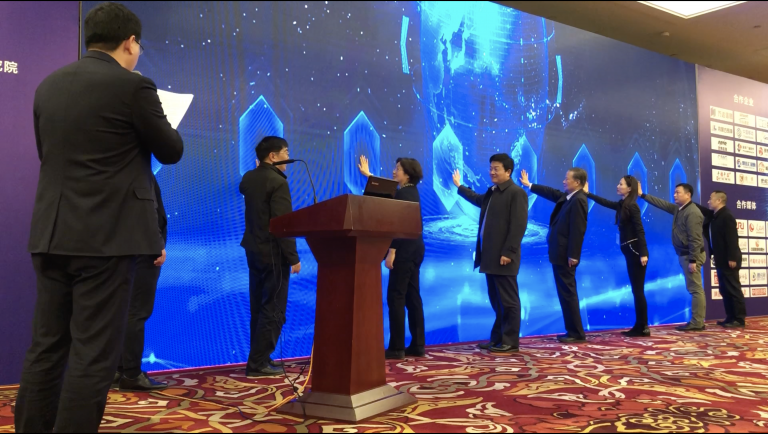 Lucy Liu highlighted the possibilities of an opened country ready not only to accept foreign knowledge but to promote it, offering overseas companies outstanding conditions to grow in Chinese market.